This summer tire that is designed for fast driving responds quickly and precisely to steering, even in the rain. 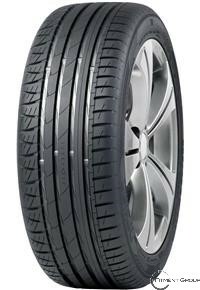 The structure of the Nokian V summer tire is built for high-performance cars and fast driving. It works effectively under any type of winter weather.